This premium quality lambgora is manufactured in Scotland, and combines the finest qualities of two woollens blended together: the super warmth and exceptional softness of angora and the strength of the finest Scottish lambswool. 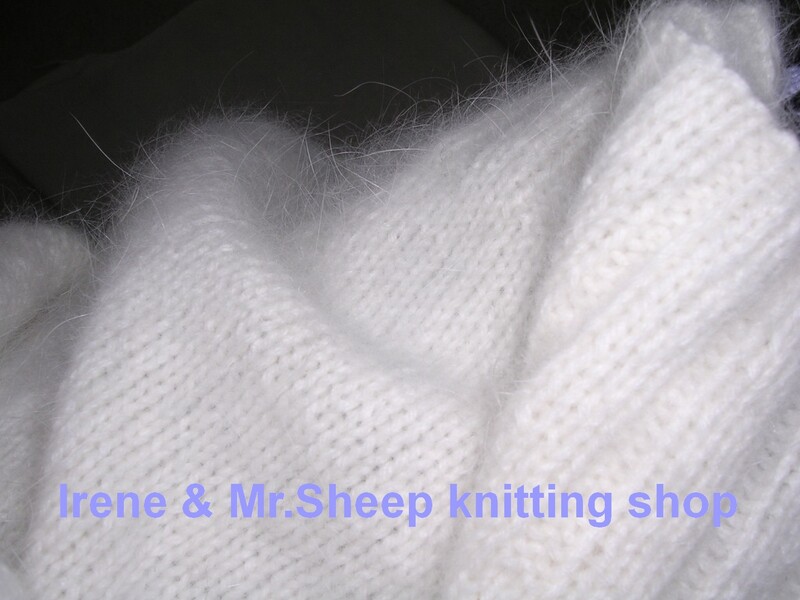 Orkney Angora Lambgora is millspun, ultra soft, and suitable for hand- and machine knitting. 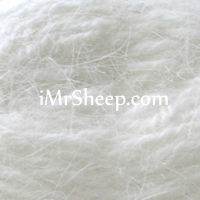 If Pure Angora is expensive for your budget, try Lambgora or Angora-Merino blend - it is always works. Garment Care: hand wash with woolwash 'No Rinse' in cold water, lay flat to dry, avoiding exposure to direct sunlight. No iron.